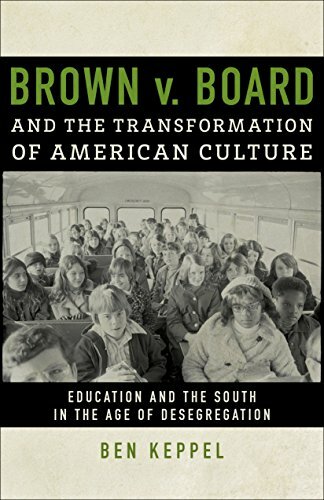 9781138951242 | Routledge, September 6, 2016, cover price $145.00 | About this edition: This book tells the story of how madness came to play a prominent part in Americaâs political and cultural debates. 9781628724172 | Arcade Pub, August 26, 2014, cover price $24.95 | About this edition: The Beatles arrived in the United States on February 7, 1964, and immediately became a constant, compelling presence in fans’ lives. 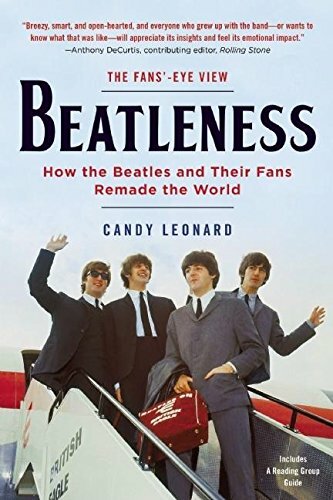 9781628726091 | Reprint edition (Arcade Pub, April 19, 2016), cover price $15.99 | About this edition: A must-have for Beatles fans looking for new insight . 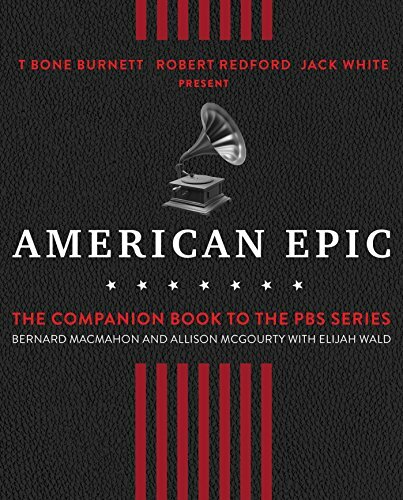 9781501135606 | Touchstone Books, September 6, 2016, cover price $29.99 | About this edition: The companion book to the groundbreaking PBS and BBC documentary series celebrating the pioneers and artists of American roots music—blues, gospel, folk, Cajun, Appalachian, Hawaiian, Native American—without which there would be no jazz, rock, country R&B, or hip hop today. 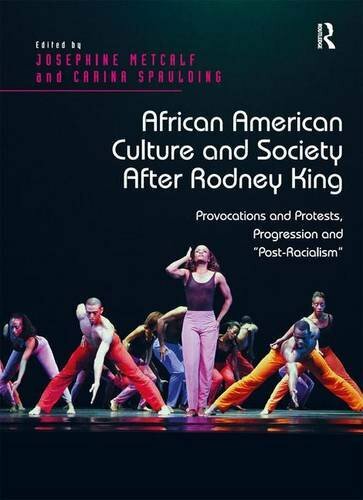 9780807161326 | Louisiana State Univ Pr, January 11, 2016, cover price $45.00 | About this edition: Brown v.
9781472455390, titled "African American Culture and Society After Rodney King: Provocations and Protests, Progression and "Post-Racialism"" | Ashgate Pub Co, July 17, 2015, cover price $119.95 | About this edition: 1992 was a pivotal moment in African American history, with the Rodney King riots providing palpable evidence of racialized police brutality, media stereotyping of African Americans, and institutional discrimination. Throughout the 1970s and 1980s, Hollywood studios and record companies churned out films, albums, music videos and promotional materials that sought to recapture, revise, and re-imagine the 1950s. 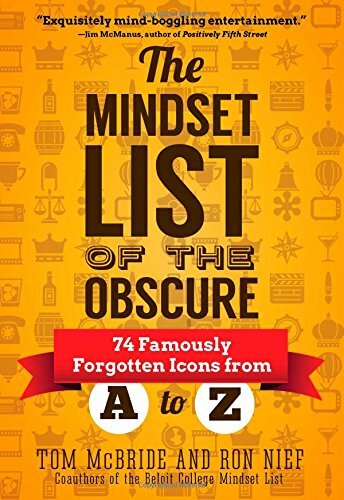 Breaking from dominant wisdom that casts the trend as wholly defined by Ronald Reagan's politics or the rise of postmodernism, Back to the Fifties reveals how Fifties nostalgia from 1973 to 1988 was utilized by a range of audiences for diverse and often competing agendas. Films from American Graffiti to Hairspray and popular music from Sha Na Na to Michael Jackson shaped - and were shaped by - the complex social, political and cultural conditions of the Reagan Era. 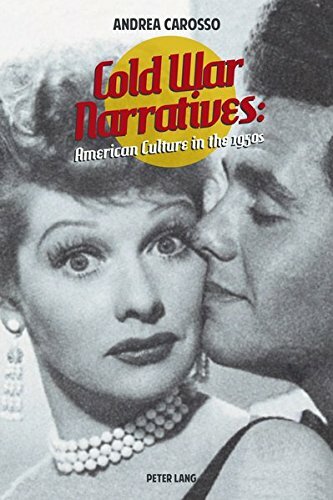 By closely examining the ways that "the Fifties" was remade and recalled, Back to the Fifties explores how cultural memories were fostered for a generation of teenagers trained by popular culture to rewind, record, recycle and replay. 9780199356836 | Oxford Univ Pr on Demand, July 8, 2015, cover price $99.00 | About this edition: Throughout the 1970s and 1980s, Hollywood studios and record companies churned out films, albums, music videos and promotional materials that sought to recapture, revise, and re-imagine the 1950s. 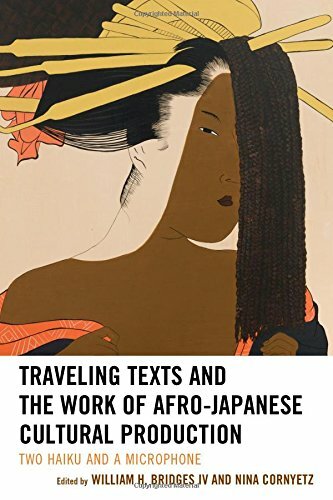 9781498505475 | Lexington Books, June 24, 2015, cover price $95.00 | About this edition: Traveling Texts and the Work of Afro-Japanese Cultural Production analyzes the complex conversations taking place in texts of all sorts traveling between Africans, African Diasporas, and Japanese across disciplinary, geographic, racial, ethnic, linguistic, and cultural borders. 9781442247086 | Rowman & Littlefield Pub Inc, April 16, 2015, cover price $38.00 | About this edition: Many of the heralded writers of the 20th centuryâincluding Ernest Hemingway, John Dos Passos, F.
9780395753774, titled "A History of World Societies" | 4th edition (Houghton Mifflin, June 1, 1995), cover price $85.96 | also contains A History of World Societies | About this edition: This best-selling world history survey uses political history as the main framework of its narrative, while emphasizing social history to a greater extent than in any comparable text. Her image appeared in periodicals and advertisements roughly twenty times daily; she rivaled FDR and Edward VIII as the most photographed person in the world. Her portrait brightened the homes of countless admirers: from a black laborer s cabin in South Carolina and young Andy Warhol s house in Pittsburgh to FBI Director J. Edgar Hoover s recreation room in Washington, DC, and gangster Bumpy Johnson s Harlem apartment. A few years later her smile cheered the secret bedchamber of Anne Frank in Amsterdam as young Anne hid from the Nazis. For four consecutive years Shirley Temple was the world s box-office champion, a record never equaled. By early 1935 her mail was reported as four thousand letters a week, and hers was the second-most popular girl s name in the country. What distinguished Shirley Temple from every other Hollywood star of the period and everyone since was how brilliantly she shone. Amid the deprivation and despair of the Great Depression, Shirley Temple radiated optimism and plucky good cheer that lifted the spirits of millions and shaped their collective character for generations to come. 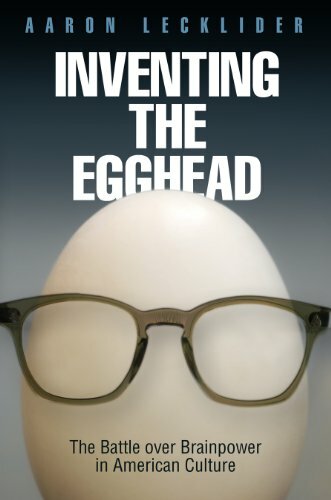 Distinguished cultural historian John F. Kasson shows how the most famous, adored, imitated, and commodified child in the world astonished movie goers, created a new international culture of celebrity, and revolutionized the role of children as consumers. Tap-dancing across racial boundaries with Bill Bojangles Robinson, foiling villains, and mending the hearts and troubles of the deserving, Shirley Temple personified the hopes and dreams of Americans. To do so, she worked virtually every day of her childhood, transforming her own family as well as the lives of her fans. 9781410469120 | Large print edition (Thorndike Pr, May 21, 2014), cover price $32.99 | About this edition: Her image appeared in periodicals and advertisements roughly twenty times daily; she rivaled FDR and Edward VIII as the most photographed person in the world. 9780393240795 | W W Norton & Co Inc, April 14, 2014, cover price $27.95 | About this edition: How the smile and fortitude of a child actress revived a nation. 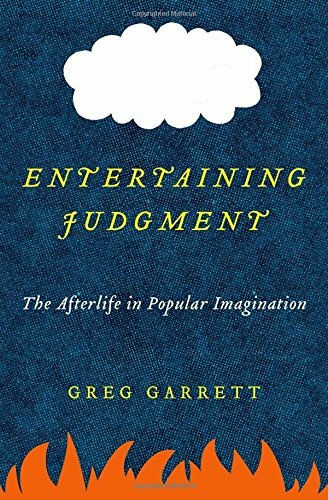 9780199335909 | Oxford Univ Pr, January 1, 2015, cover price $27.95 | About this edition: Nowadays references to the afterlife-angels strumming harps, demons brandishing pitchforks, God enthroned on heavenly clouds-are more often encountered in New Yorker cartoons than in serious Christian theological reflection. 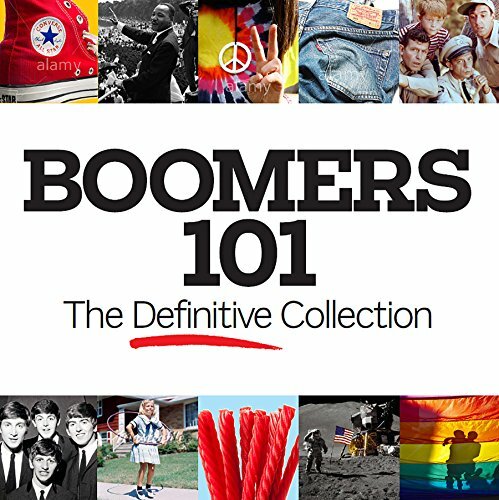 9780313398865 | Praeger Pub Text, November 25, 2014, cover price $58.00 | About this edition: The Boomers are the generation that changed everything, from economics to politics to popular culture. 9780385480826, titled "Spooks, Spies, & Private Eyes:: Black Mystery, Crime, & Suspense Fiction of the 20th Century" | Doubleday, November 1, 1995, cover price $22.95 | also contains Spooks, Spies, & Private Eyes:: Black Mystery, Crime, & Suspense Fiction of the 20th Century | About this edition: Amazon. 9780692029725 | Aarp, October 3, 2014, cover price $14.95 | About this edition: Hula hoops and GI Joes. 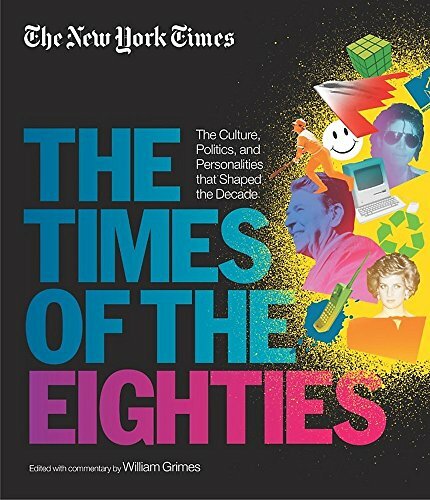 9781402293467 | Sourcebooks Inc, September 2, 2014, cover price $16.99 | About this edition: An entertaining trip through pop culture, for the "old fogeys" and "kids these days" Today's teens and twentysomethings have never seen a real airplane ticket. 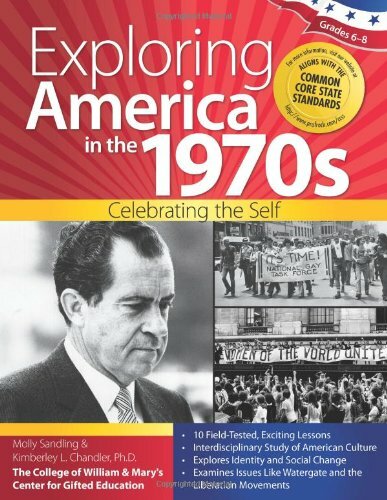 9781618211446 | Csm edition (Prufrock Pr, May 30, 2014), cover price $39.95 | About this edition: Exploring America in the 1970s: Celebrating the Self is an interdisciplinary humanities unit that looks at literature, art, and music of the 1970s to provide an understanding of how those living through the decade experienced and felt about the world around them. 9780767919418 | Reprint edition (Anchor Books, June 3, 2014), cover price $16.95 | also contains One Summer: America, 1927, One Summer: America, 1927 | About this edition: A Chicago Tribune Noteworthy BookA GoodReads Reader's Choice The summer of 1927 began with Charles Lindbergh crossing the Atlantic. 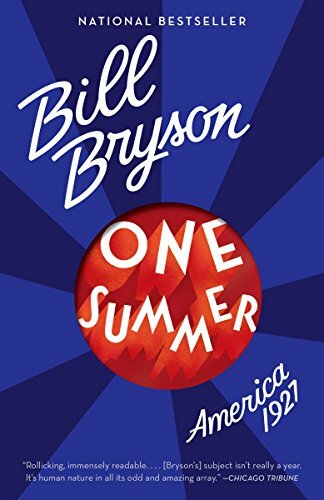 9780552779401, titled "One Summer: America 1927" | Gardners Books, May 22, 2014, cover price $15.20 | also contains One Summer: America, 1927, One Summer: America, 1927 | About this edition: UK/European English Version. 9781583947616 | Reprint edition (North Atlantic Books, March 18, 2014), cover price $12.95 | About this edition: Welcome to Mars is a captivating look at the culture of postwar America and its dream of limitless technological and human development. 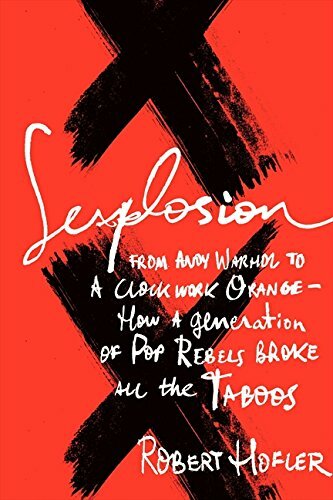 9780062088345 | Harpercollins, February 4, 2014, cover price $27.99 | About this edition: After the sexual revolution came the sexual explosionThe six years between 1968 and 1973 saw more sexual taboos challenged than ever before. 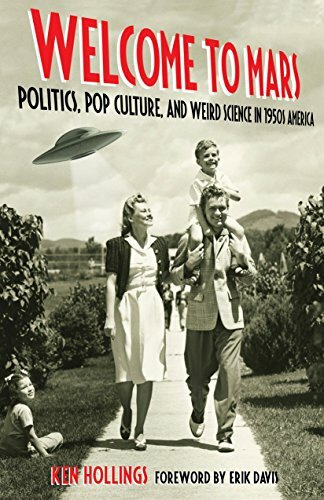 9781625340405 | Univ of Massachusetts Pr, December 18, 2013, cover price $80.00 | About this edition: First popularized during the 1950s, the concept of brainwashing is often viewed as an example of Cold War paranoia, an amusing relic of a bygone era. 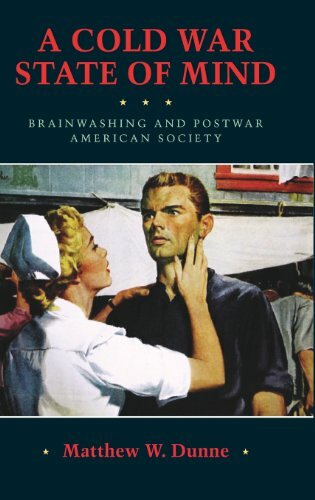 9781625340412 | Univ of Massachusetts Pr, December 17, 2013, cover price $28.95 | About this edition: First popularized during the 1950s, the concept of "brainwashing" is often viewed as an example of Cold War paranoia, an amusing relic of a bygone era. 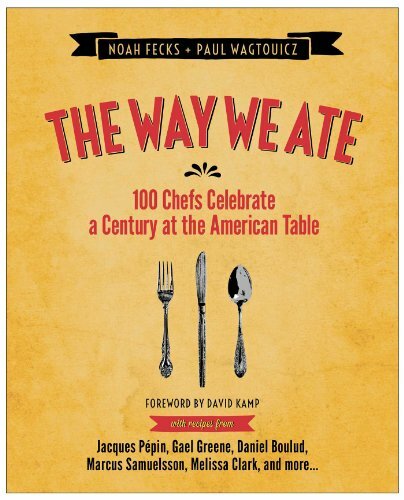 9781476732725 | Touchstone Books, October 29, 2013, cover price $35.00 | About this edition: From the food photographers and creators of the popular blog The Way We Ate comes a lavishly illustrated journey through the rich culinary tradition of the last American century, with 100 recipes from the nation's top chefs and food personalities. 9781579129330 | Black Dog & Leventhal Pub, June 4, 2013, cover price $29.95 | About this edition: From our nation's best source of in-depth daily reporting comes this sweeping retrospective of the news, culture, and personalities of the decade of the 1980s, as told through hundreds of handselected articles and compelling original commentary in this unique and fascinating book. 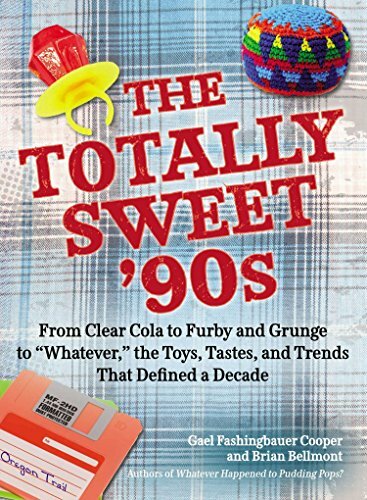 9780399160042, titled "The Totally Sweet 90s: From Clear Cola to Furby, and Grunge to Whatever: The Toys, Tastes, and Trends That Defined a Decade" | J P Tarcher, June 4, 2013, cover price $14.00 | About this edition: If you can tell the difference between the Petes in Pete & Pete, know every step to the Macarena by heart, and remember when The Real World was about more than just drunken hookups, The Totally Sweet ’90s will be a welcome trip down memory lane. 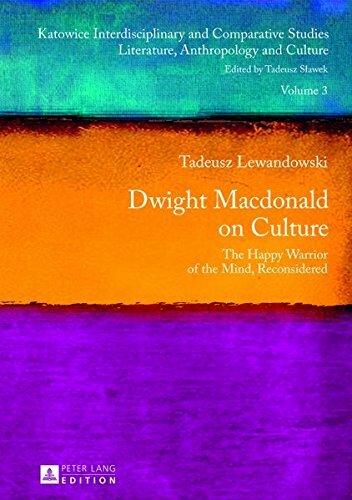 9783631626900 | Peter Lang Pub Inc, April 25, 2013, cover price $40.95 | About this edition: Dwight Macdonald was the most prominent excoriator of mass culture in the 1950s and ’60s. 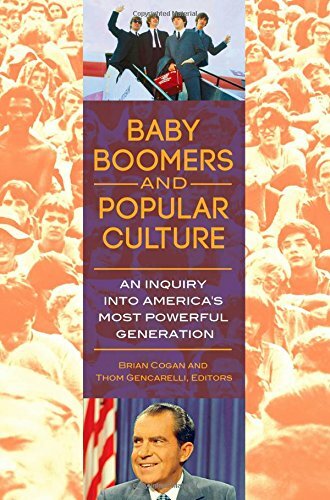 9780812244861 | Univ of Pennsylvania Pr, March 12, 2013, cover price $45.00 | About this edition: Throughout the twentieth century, pop songs, magazine articles, plays, posters, and novels in the United States represented intelligence alternately as empowering or threatening. 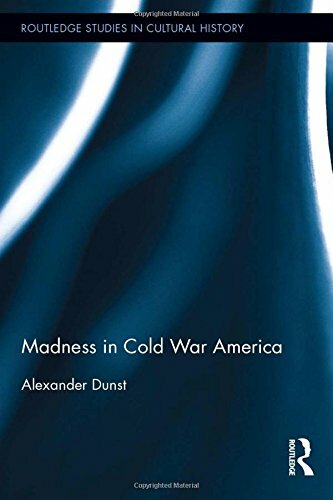 9783034312707 | Peter Lang Pub Inc, January 30, 2013, cover price $70.95 | About this edition: Cold War Narratives reveals the power that representations, understood as both cultural production and public discourse, have held in shaping the imaginaries of early Cold War America. 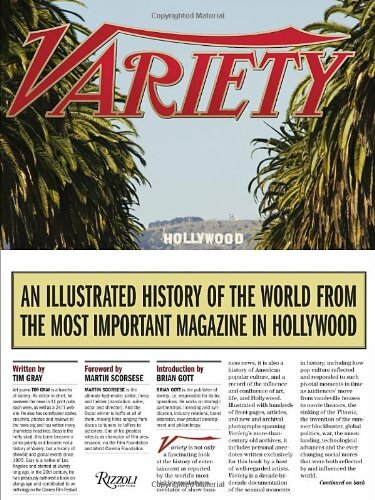 9780847838806 | Rizzoli Intl Pubns, October 23, 2012, cover price $50.00 | About this edition: An illuminating view of the world as seen through the tinted lens of Hollywoodâs most important chronicler of entertainment newsand show business.